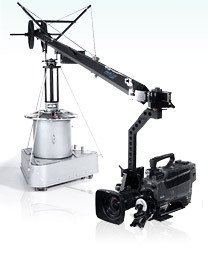 Based in Sydney, Australia, Great Location Devices (GLD) supplies the complete range of the Stanton Jimmy Jib to the film and television industry. Whatever your production needs, short term or long term, our Jimmy Jibs are available for hire now. 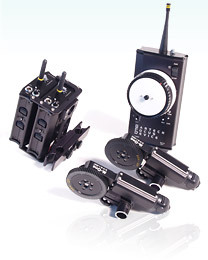 Supplementing our jibs is an extensive range of Jib Accessories – mini-remotes, hotheads, Bartech remote focus, track and Dutch tilt options and more. 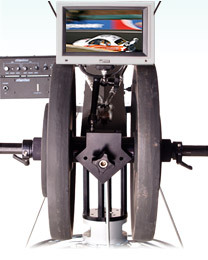 In After Market Sales there are a variety of equipment upgrades designed by GLD with the specific intention of improving jib operation. From communications to stabilising options, these enhancements are proving popular worldwide. All these facilities are complemented by our experienced operators and assistants - 2nd to none for reliability and performance.